Train with me in my very own private studio based in Whitley Bay Town Centre, Newcastle Upon Tyne. 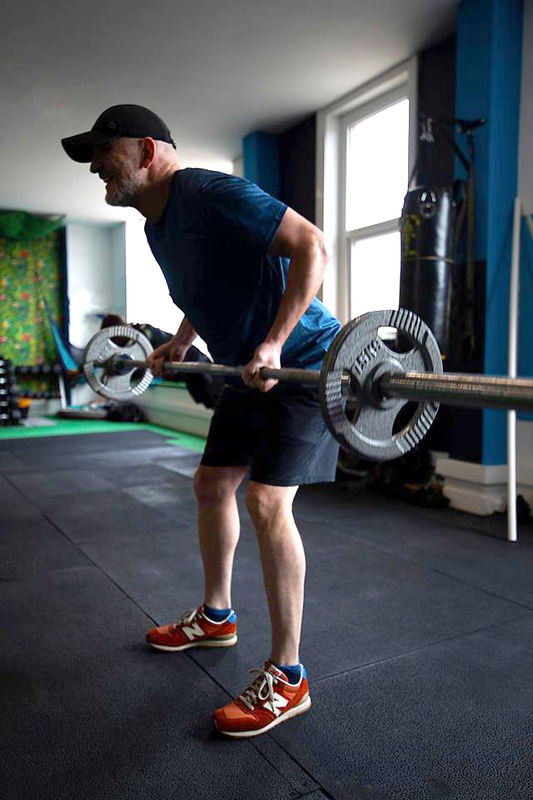 Leave those daunting commercial gyms behind you and move into a place where you are guaranteed to soar to new levels of fitness, strength and confidence. Our studio is fully equipped and ready to combat your personal goals – whether you are looking to shed some fat or build muscle mass, it’s all achievable in this private facility. 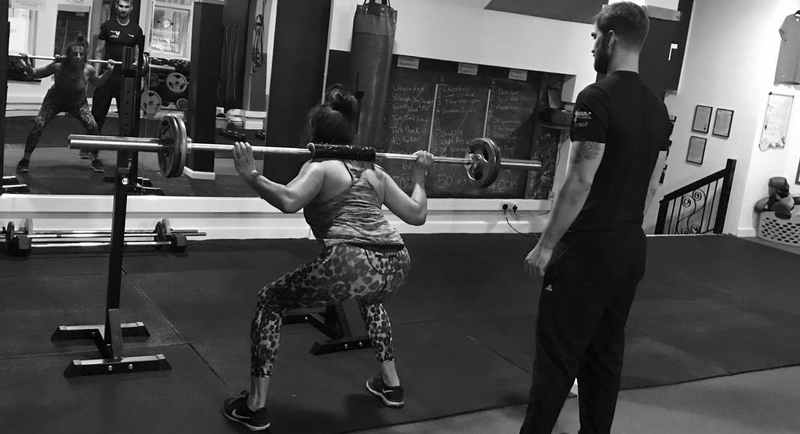 Each and every Personal Training session not only challenges you in your quest to reach your health and fitness potential, but is also tons of FUN! Fat loss and toning – Burn calories whilst developing your physique. Strength and Conditioning – Increase your strength, focusing on big moves, low reps and heavier weights. Fitness Increase – High intensity sessions designed to get your heart rate up and you feeling worked from head to toe. Hypertrophy Specific – Build muscle, burn fat and focus on specific muscle groups. All of our programmes can be tailored specifically to your goals. Personal training is all about YOU and what you want to achieve. Also there is the opportunity to train with a friend. All programmes are delivered with technique and form as the first priority. At Ocean Fit we only have you in mind, in order to progress from day one you must be executing moves properly and efficiently to prevent any potential injury. Aaron has been a fantastic personal trainer. Aaron pushed me to my limit and I feel great for it. The results have been amazing and would recommend anyone to go to him! Ocean Fit has changed my life! I'm not exaggerating when I say that as I was someone who had avoided exercise for my whole adult life and I was unhealthy, unfit and overweight. I decided I needed to change this before it was too late now I'm in my forties. Split the cost with a friend and double up. 0749 689 9168. Alternatively you can contact us via the contact page and I will get back to you as soon as I can.